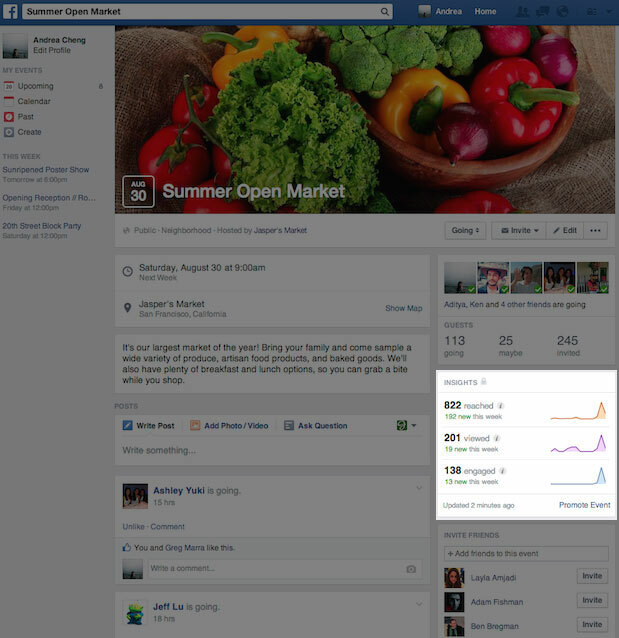 To create your page, go to Facebook�s page creator and select Artist, Band, or Public Figure. Select Artist, Band, or Public Figure as the Facebook page type. 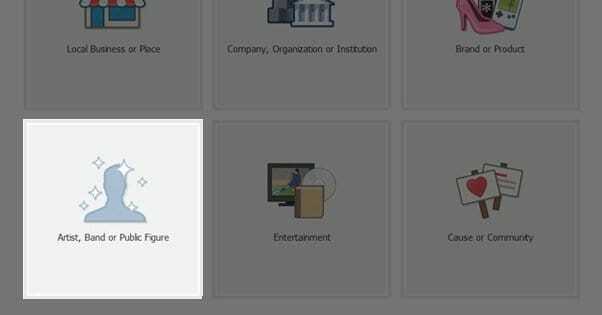 Next, select Public Figure from the Category drop-down menu, type in your name , and click Get Started . I'm blown away by the high-quality Facebook pages run by our users -- and the wide array of niches those pages cover. While looking for fan pages to review , I recently asked Post Planner fans to suggest Facebook pages for me to evaluate.